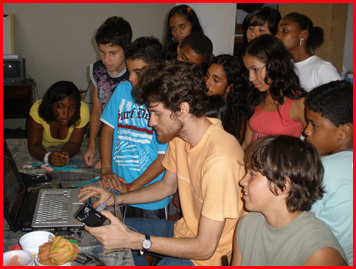 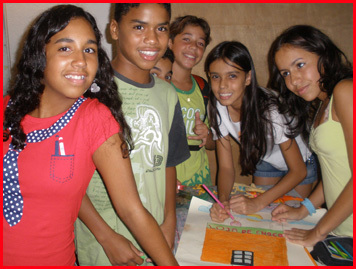 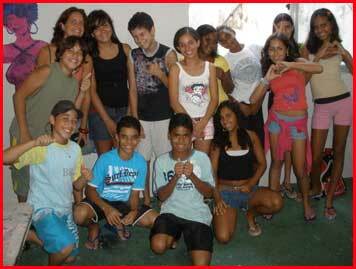 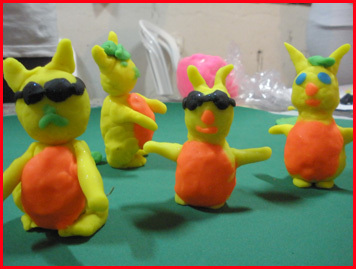 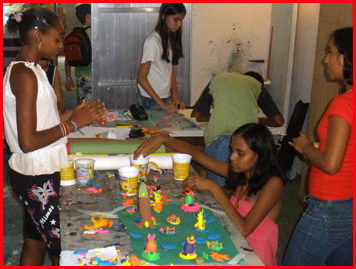 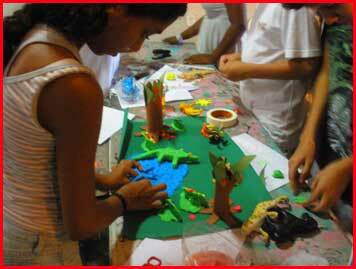 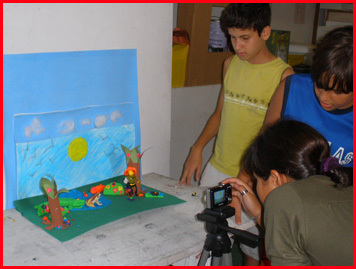 Facilitation of stop-motion animation workshops were organised and facilitated for children and educators living in the slums (favelas) of Rio de Janeiro. 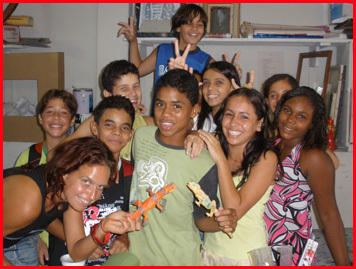 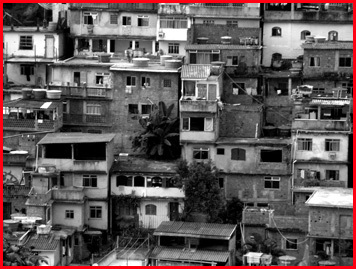 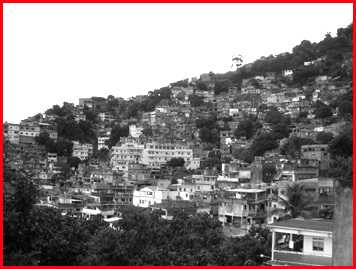 Pontos de Cultura are a Brazilian organisation that deliver cultural and artistic projects with people living in the favelas. 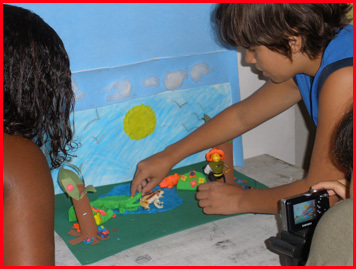 The animations created by the workshops were screened as part of the 2009 Gertrude Street Projection Festival.